Is the new G30 5 Series one of the best looking 5 Series' ever? 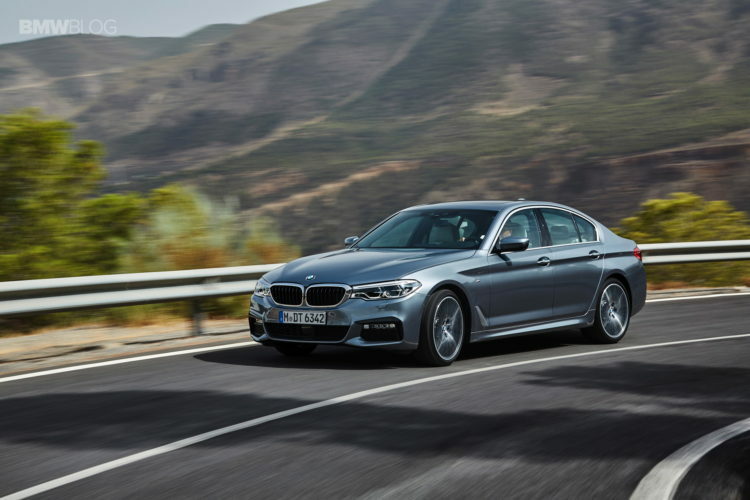 Now that BMW has unveiled its latest G30-generation 5 Series, it’s only natural that it gets compared to its famous predecessors. 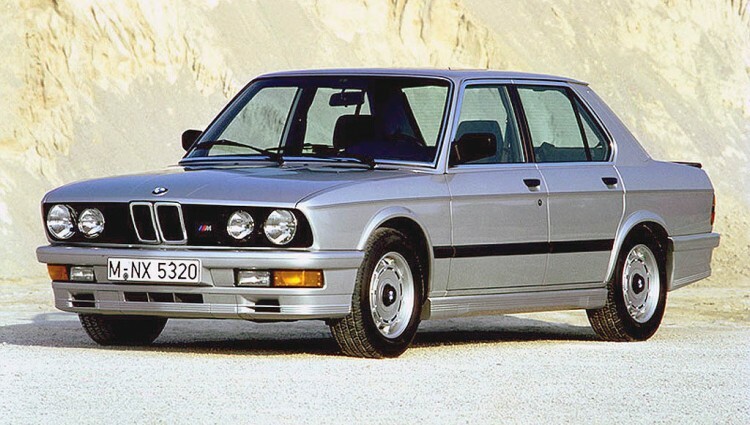 If you take a look back at all of the generations in the history of the BMW 5 Series, there are some pretty darned good looking cars. So when a new one comes out, it has some pretty high standards to live up. Does the new G30-gen 5 Series live up to the previous generations of the famous BMW? If you ask this guy, I’d say that the new G30 5 Series is one of the best looking in the history of the model. It’s certainly better looking than the F10-generation it replaces, as that car looks downright bland by comparison. This new car has beautiful creases and sharp lines with muscular wheel arches. It’s just a very good looking car overall and is both exciting and understated. 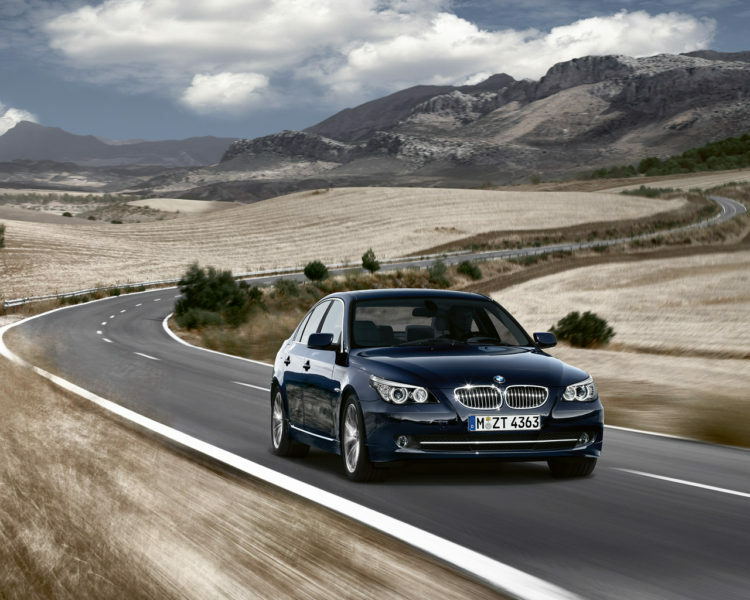 If it’s better looking than the F10, than it’s almost universally considered better looking than the E60 5 Series. The E60 might be the most controversial looking 5ers ever. Designed by Chris Bangle, the E60 had strange flame-surfacing throughout and possibly one of the weirdest rear ends of any BMW. It just wasn’t a pretty car then and it hasn’t aged particularly well. However, it is quite polarizing — some love it and some hate it. Personally, I’m of the latter group, but some may disagree. I think most of us will say that the new G30 is better looking than the E60 in almost every way. 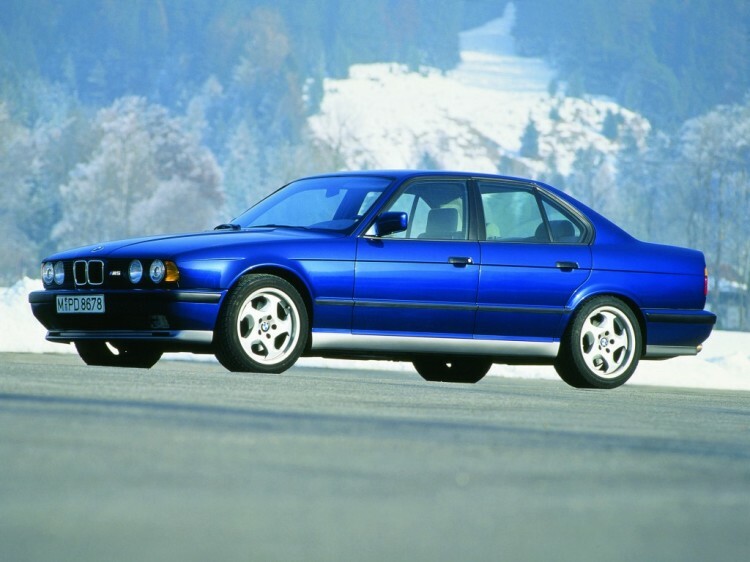 Now, go back one more generation and you’ll find the most beloved 5 Series, the E39-generation. With perfect proportions and a beautifully balanced blend of aggression and subtlety, the E39 is probably the best looking 5 Series ever. It’s just so handsome and charming with almost unanimous admiration. In M5-spec, the E39 might be perfectly designed with absolutely no need for improvement. By comparison, the G30 5 Series is actually quite similar in its balance. Its both aggressive, yet understated and it isn’t flashy. Before the E39 was the E34 which is also quite polarizing. Some love its simple, boxy design and some find it boring. While it isn’t really ugly by any means, it can just be a bit too plain. By comparison, the G30-gen 5er looks downright exciting. Where the E34 is boxy and square, the G30 flows with lovely curves and sharp lines. So, if you ask us, the new car is better. These next two, the first-gen E12 5 Series and the second-gen E28, are so similar that we’re going to group them as one. 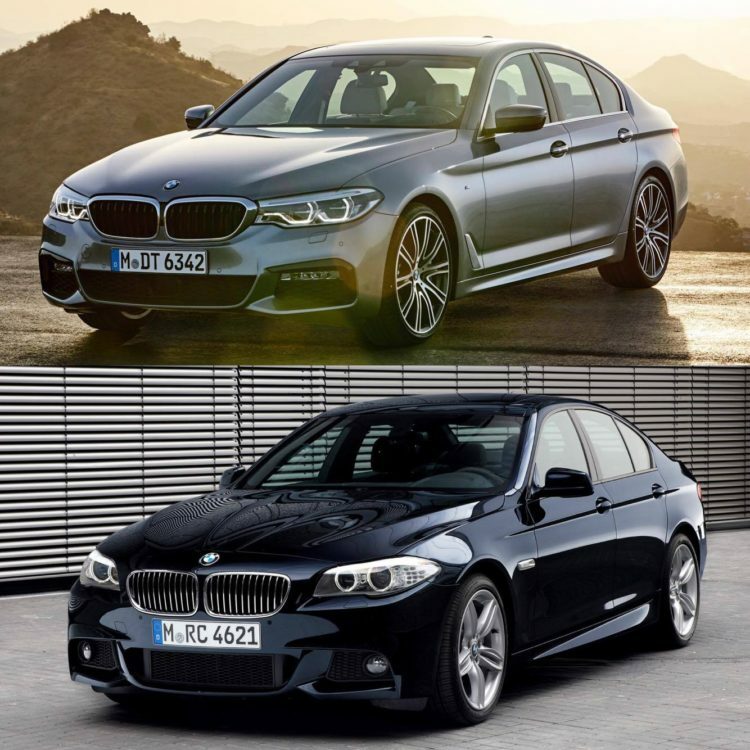 While I’m personally a big fan of these two generations of 5 Series, because there’s just something so charming about them to me, I still think the new car is the better looking and better designed car. It’s just more exciting and more dramatic and I’m comparing them to their times as well as each other. So it isn’t just because the G30 has fancier headlights and bigger wheels that I’m saying the newer car is more exciting. It’s because the G30 is a better blend of excitement and understatement for its time than the E12/E28 were for theirs. In my opinion at least. We think the new G30 is one of the best looking generations of 5 Series ever, with only the E39 being better looking and, even then, it’s close. The F10-generation 5 Series was a handsome car that was often criticized for not being exciting enough. BMW improved on that design with something similar, but far prettier. So we think the G30 is right up there with BMW’s best. What do you think?